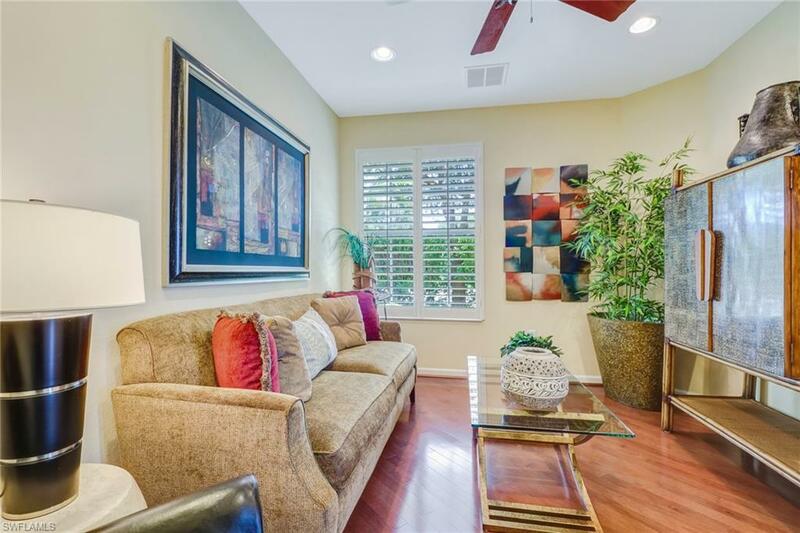 This beautiful 2 bedroom 2 bath plus den is a highly desirable first-floor end unit. It has long lake views and is move-in ready with 2-car garage with his and hers separate garage doors. This coach home was a builder model and has only been used occasionally. It is in immaculate condition. Kitchen and breakfast room have great views of the lake. Stainless steel appliances, Corian countertops, and breakfast bar. Featuring neutral colored tile flooring throughout with beautiful hardwood in den and carpet in the bedrooms. Master bathroom suite has roomy soaking tub, walk-in shower, dual vanities and private water closet. Master suite overlooks lake and has his and hers walk-in closets. Den has plenty of natural lighting and would make a great office or 3rd room for guests. Guest bathroom has combo tub/shower and is elegant. Quincy Square provides you with as much privacy as you would like or you can engage and join many of the neighborhood events/activities. 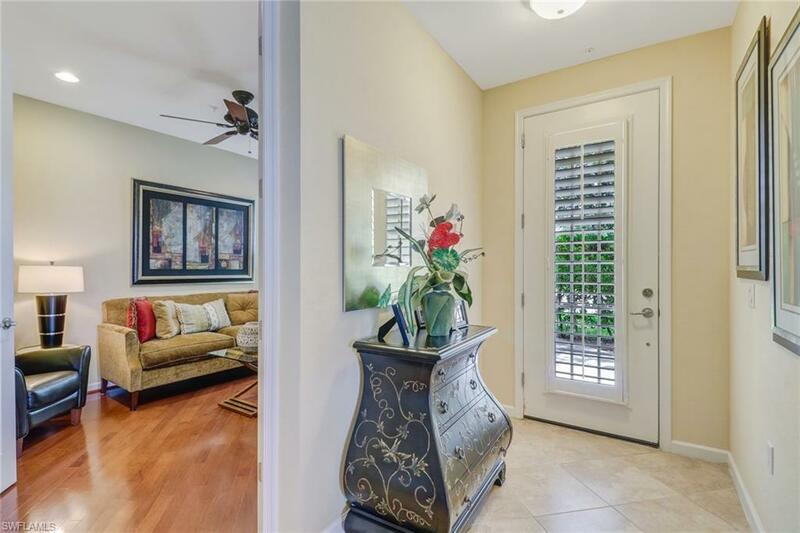 It is perfectly located just a few short minutes to a variety of restaurants, shopping, Naples Pier, beaches, downtown Naples, and entertainment. Don't miss out on this fabulous home, schedule your private showing today! Listing courtesy of Naples Realty Services, Inc.. The data relating to real estate for sale on this limited electronic display come in part from the Broker Reciprocity Program (BR Program) of M.L.S. 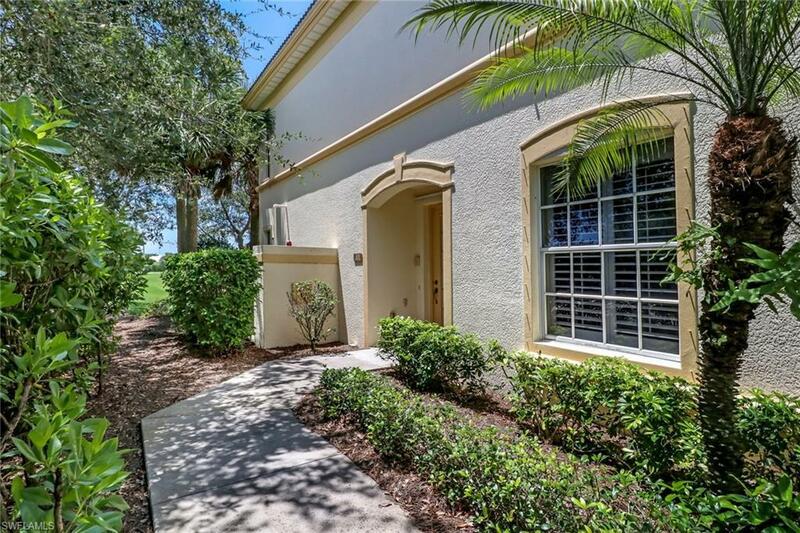 of Naples, Inc. Properties listed with brokerage firms other than RE/MAX Realty Group are marked with the BR Program Icon or the BR House Icon and detailed information about them includes the name of the Listing Brokers. The properties displayed may not be all the properties available through the BR Program. The accuracy of this information is not warranted or guaranteed. This information should be independently verified if any person intends to engage in a transaction in reliance upon it. Data last updated 2019-04-18T09:25:15.247. Some properties that appear for sale on this website may no longer be available. For the most current information, contact RE/MAX Realty Group, 239-464-2338, . Licensed in the State of Florida. © 2019 Florida Gulf Coast Multiple Listing Service, Inc. All rights reserved. The data relating to real estate for sale or lease on this web site comes in part from FGCMLS. Data deemed reliable but not guaranteed.IDX information is provided exclusively for consumers' personal, non-commercial use and may not be used for any purpose other than to identify prospective properties consumers may be interested in purchasing. Information is deemed reliable but is not guaranteed accurate by the MLS or RE/MAX Realty Group. Data last updated 2019-04-18T09:22:25.31. The data relating to real estate for sale displayed on this Website comes in part from the Multiple Listing Service of the Bonita Springs-Estero Association of REALTORS®, Inc., under License No. 3035763. Properties displayed on this Website include properties listed with brokerage firms other than RE/MAX Realty Group. Detailed information about such properties includes the name of the brokerage firm with which the seller has listed the property. The properties displayed may not be all the properties listed with brokerage firms participating in the Bonita Springs-Estero Association of REALTORS® Multiple Listing Service, or contained in the database compilation of the Bonita Springs-Estero Association of REALTORS® Multiple Listing Service. Data last updated 2019-04-18T09:28:18.277.